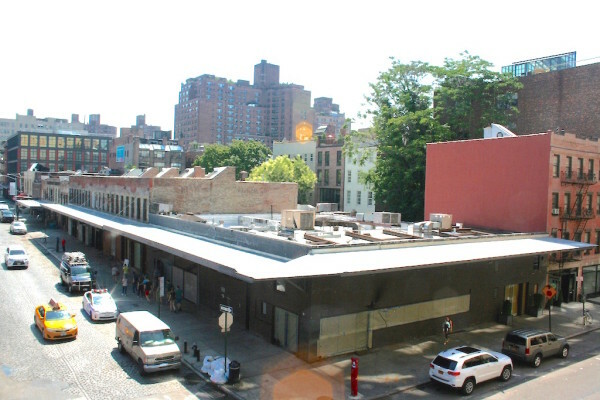 The Villager has just published an outstanding article about our Gansevoort lawsuit. The reporter really did her homework; she interviewed two LPC insiders and delves into the legal issues involved and why our appeal could set a precedent that would protect Historic Districts across the city. If you read just one article about the Gansevoort legal fight, this is the one!